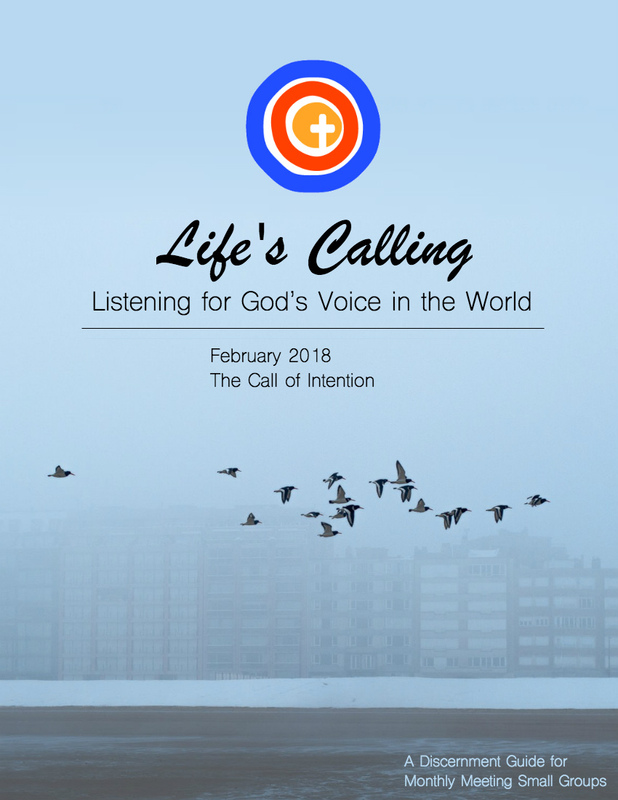 on Lent and The Call of Intention. Faithful Companions is for groups that meet weekly. Life's Calling is for groups that meet once a month. Check out samples of our Storylines Bible Study and Preaching Companion HERE.